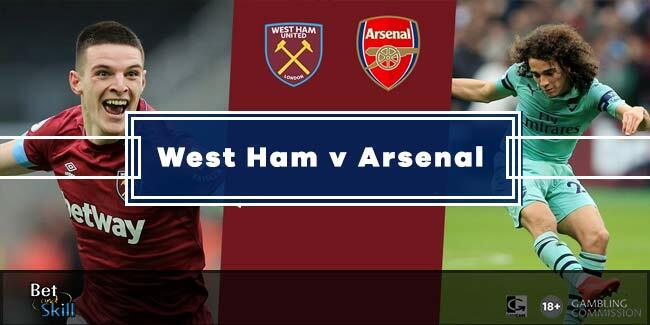 A hotly anticipated London derby is set to enthuse football fans as West Ham host Arsenal in Premier League on Saturday's late kick-off. 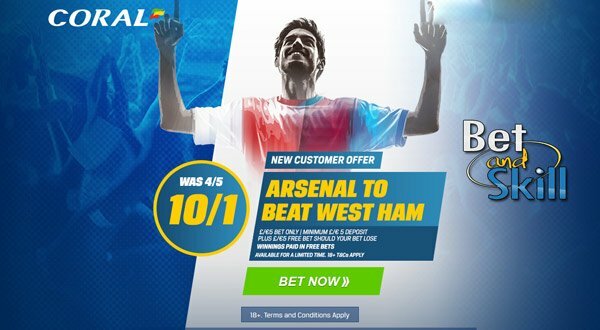 Read below our West Ham v Arsenal betting preview with predictions, betting tips, probable line-ups, team news, best odds, exclusive bookie promotions and no deposit free bets on the Premier League! West Ham dumped out of the EFL Cup in midweek, losing 4-1 to Manchester UTD at Old Trafford. A defeat that followed a 1-1 draw against the Red Devils in Premier League last weekend. 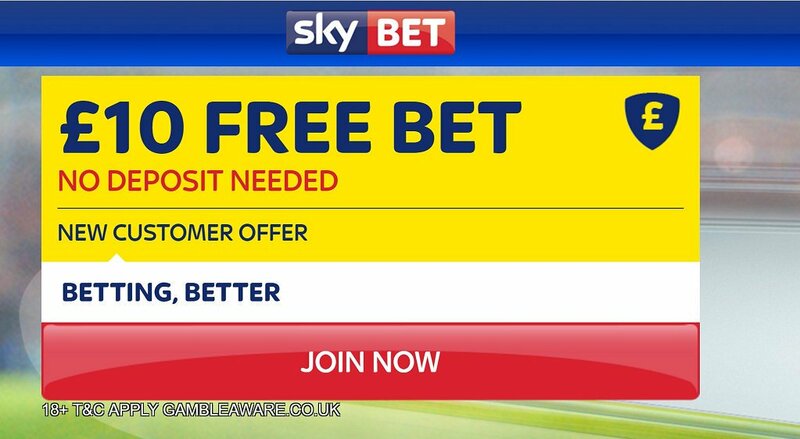 The Hammers are 16th in the league standings, having collected only 12 points (W3 D3 L7) from their 13 league fixtures so far. The previous encounter between these teams resulted in a thrilling 3-3 draw at the Boleyn Ground. Diafra Sakho has been ruled out for around six weeks with a thigh injury and as consequence Andrè Ayew is expected to spearhead the attack. The Ghanian will be supported by Dimitri Payet and Manuel Lanzini. Simone Zaza and Sofiane Feghouli provide further attacking options. Aaron Cresswell and Michael Antonio are also sidelined after picking up groin issues in the EFL Cup and Arthur Masuaku and Edmilson Fernandes are likely to play as wing backs in a 3-4-2-1 system. Sam Byram, Reece Oxford and Gokhan Tore remain sidelined. Arsenal were dismayed 2-0 by Southampton at the Emirates in midweek's EFL Cup action. Anyway, the Gunners are in impressive form in Premier League, as they have not lost a match since their opening-game defeat and currently sit 4th in the table with 28 points (W8 D4 L1), 3 points behind league leaders Chelsea and two behind other two chasers as Man City and Liverpool. Alexis Sanchez netted two goals last weekend when Wenger's men beat Bournemouth 3-1. Alex Oxlade-Chamberlain is likely to join Mesut Ozil and Theo Walcott in the advanced positions, behind the lone striker Alexis Sanchez. Mohamed Elneny is a doubt for the trip to the London Stadium due to illness, with Olivier Giroud another concern for Arsene Wenger. Nacho Monreal, Laurent Koscielny and Shkodran Mustafi all appear sure starters in defence, with Carl Jenkinson perhaps getting the nod at right in the absence of the injured Mathieu Debuchy. The Gunners are still set to be without Per Mertesacker, Danny Welbeck, Chuba Akpom and Hector Bellerin. 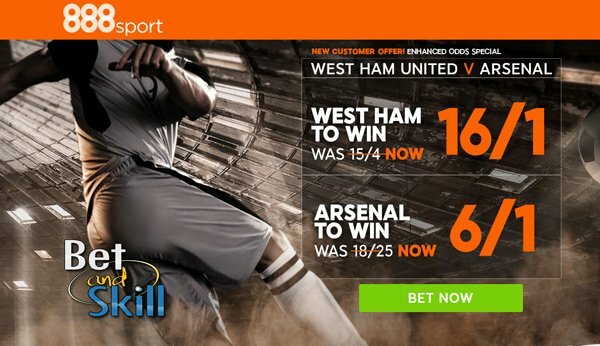 "West Ham v Arsenal predictions, betting tips, lineups and free bets (Premier League - 3.12.2016)"